Many of us try to lose weight each and every single day. Continuously promising ourselves that we will stick to ludacris and faddy diets that promise the world. 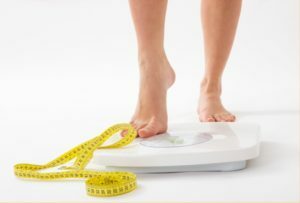 If you've have tried to lose weight in the past, you may already be aware of what advice you should take. With so many different sources, either it be your favourite magazine, colleagues, friends or family telling you what you should and shouldn’t do in order to lose weight quickly, which tips and advice truly do work?